and #2,036 in Entertainment & Celebrity in the ZIG Index. Don’t miss out! 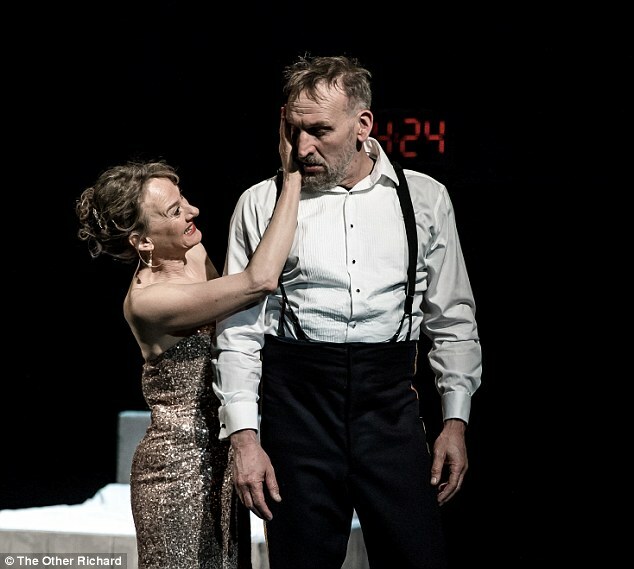 See all of the latest from Christopher Eccleston and more on ZIG. 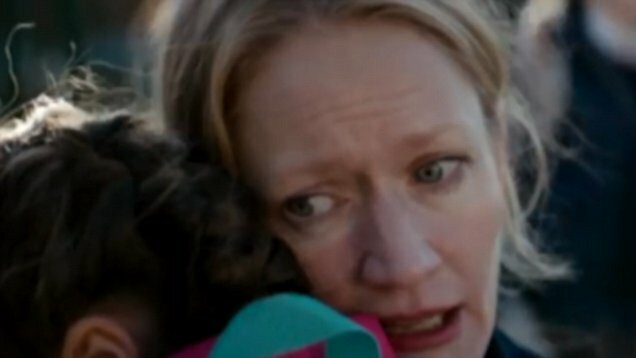 It's The Mother Of All Mysteries: How Could A Woman Walk Out On Her Children? 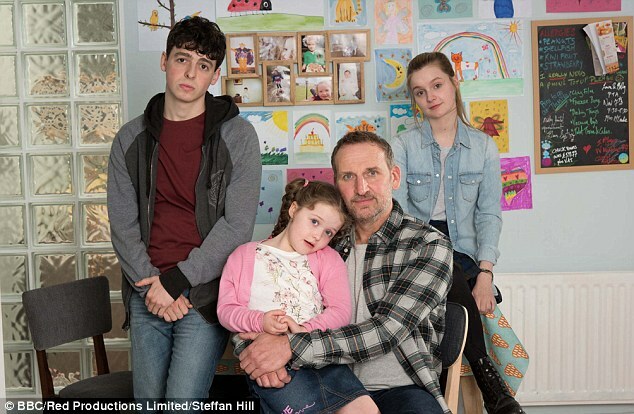 Christopher Eccleston will play a husband struggling to come to terms with his wife leaving him and their children in upcoming BBC drama "Come Home."